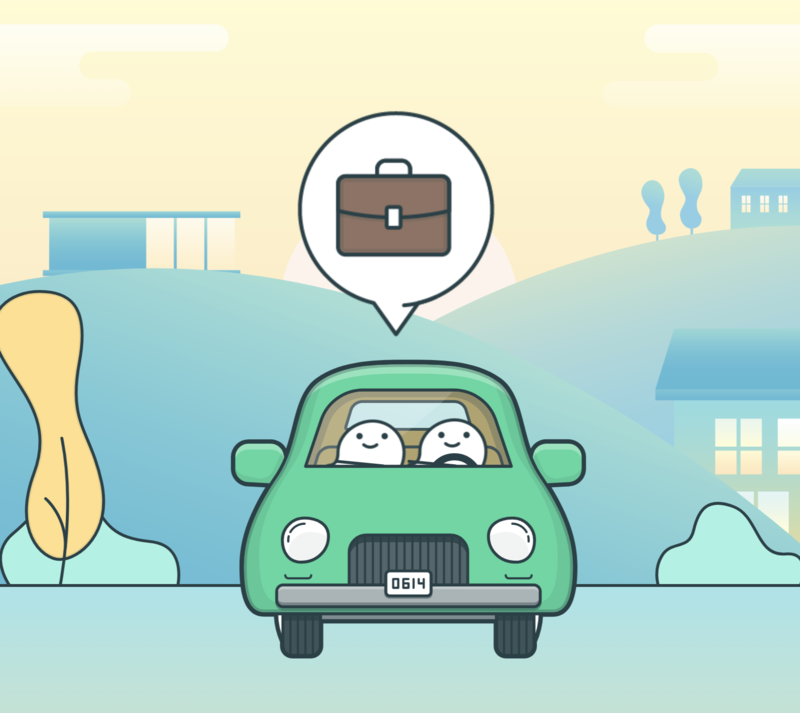 While most of us think of Uber from a passenger's point of view and using the service to get somewhere, there is another side to that coin. 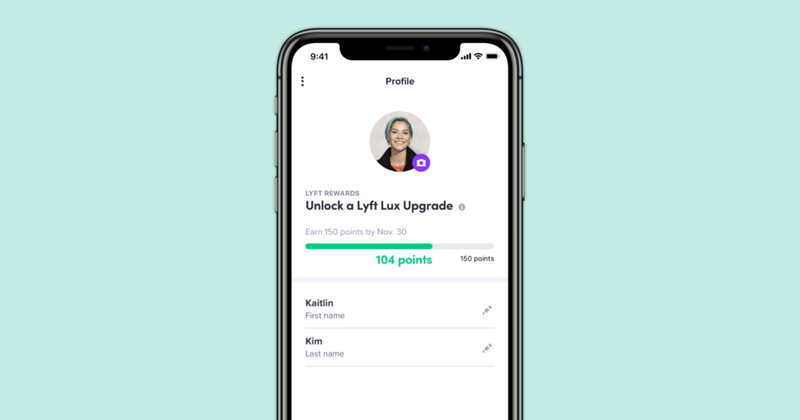 Drivers are, obviously, quite fundamental to the success of ride-sharing services, so it's great when changes are made to make their jobs easier. 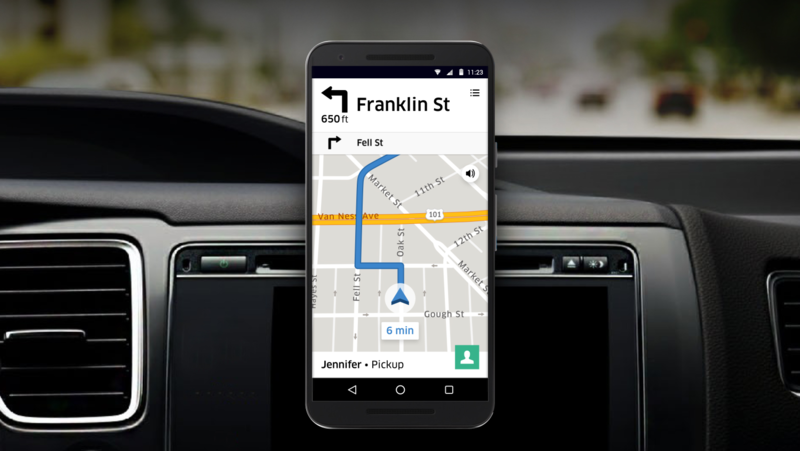 Today brings a "new navigation experience" for Uber drivers, and there are quite a few things to note. 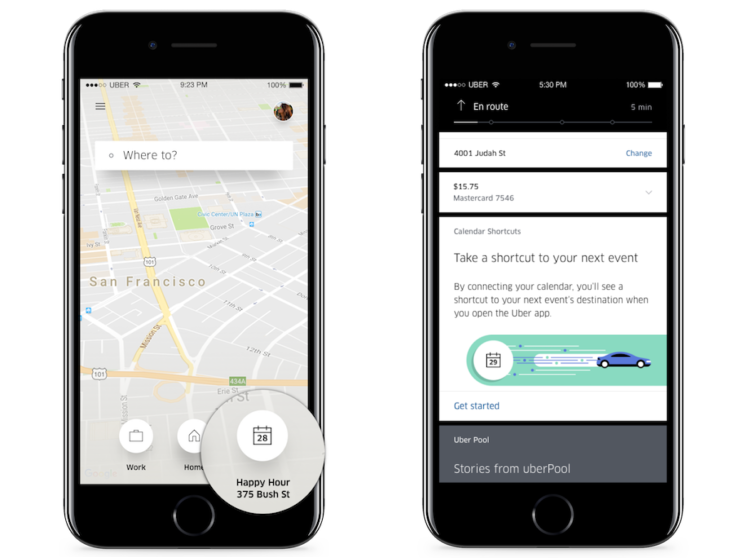 After letting the redesign of its app sit for a few months, Uber is back at it with adding features to make commuting more convenient. 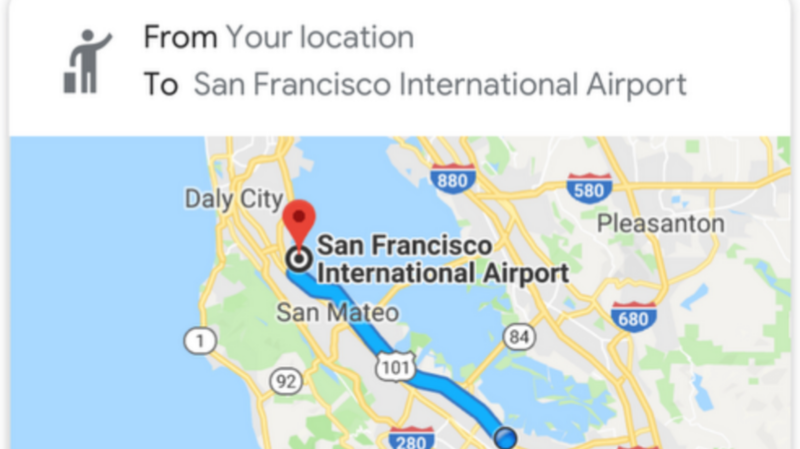 This time, the ride-sharing service is adding "Calendar Shortcuts," which allow you to select your destination based upon your calendar entries. Whether it's a meeting, dinner, flight, or whatever it is you normal people do, these new shortcuts make getting a ride that much faster. It looks like Google is finally moving into the San Francisco ride-sharing market. 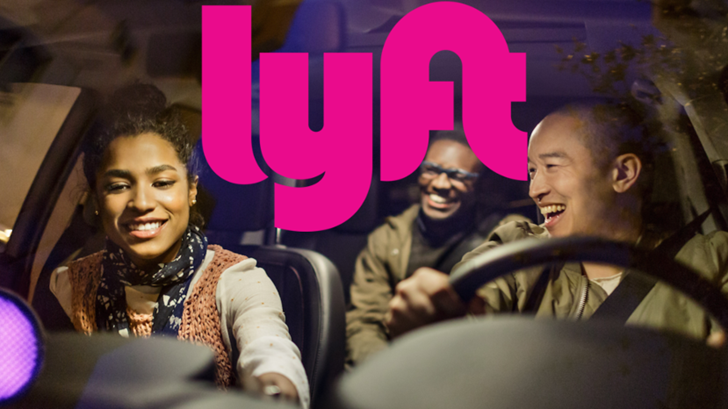 According to the Wall Street Journal, the tech giant is looking to offer commuters cheaper rates (and lower fares) than the two big players, Uber and Lyft. 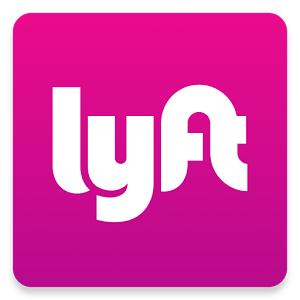 The plan is to connect drivers and riders who are going in the same direction, instead of the on-demand service you would see with other ride-sharing services.